Note: This is the first of four articles on the US Navy’s Nuclear Surface Force. Future articles will deal with Task Force One and Operation Sea Orbit, the Nuclear Cruisers and the Nuclear Carriers. 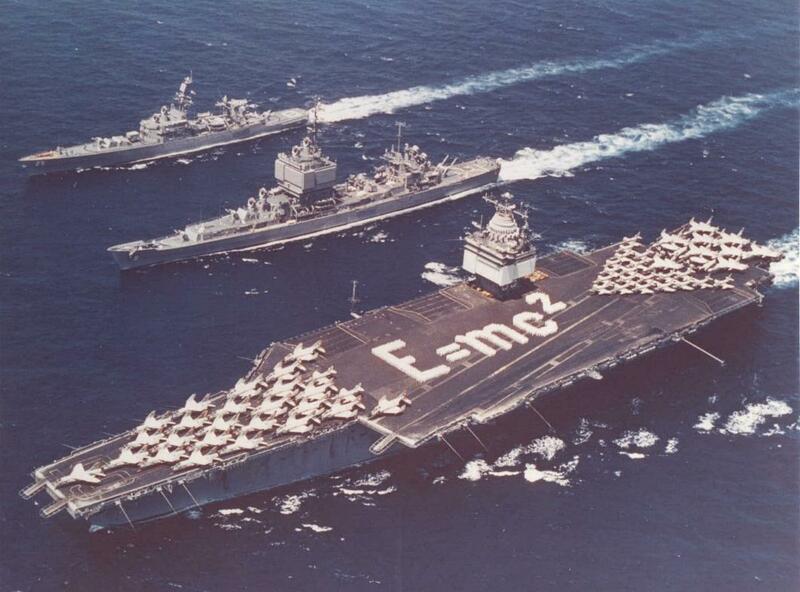 In the 1950s the US Navy recognized the Nuclear power could play a key role in the future Navy. The operational flexibility of Nuclear powered ships which would not be dependent on underway replenishment provided by tankers or port calls to conduct high speed operations over vast expansions of the world’s oceans. 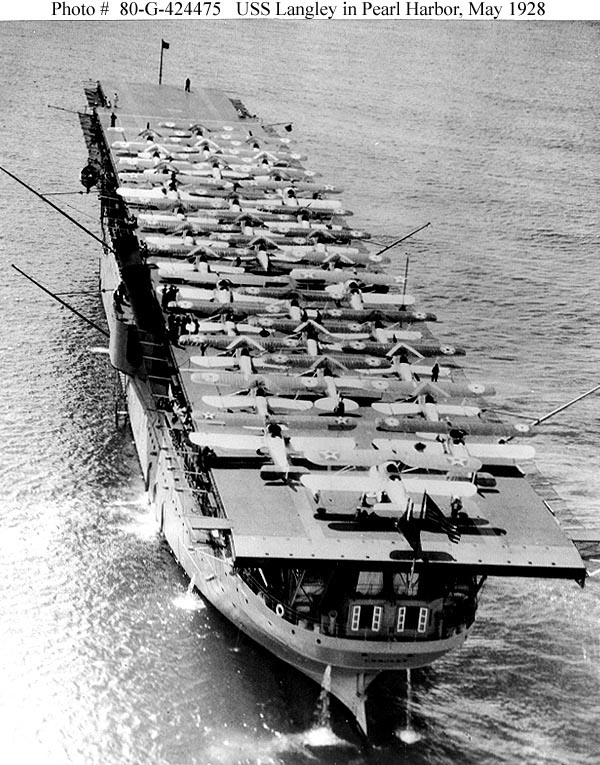 Orders were placed in the mid-1950s for an attack aircraft carrier, the USS Enterprise CVAN-65, cruiser the USS Long Beach CLGN-160 and later CGN-9 and the USS Bainbridge DLGN, later CLG-25. These ships would become the prototypes of a Navy which early advocates of nuclear propulsion hoped would become the future of the surface Navy. 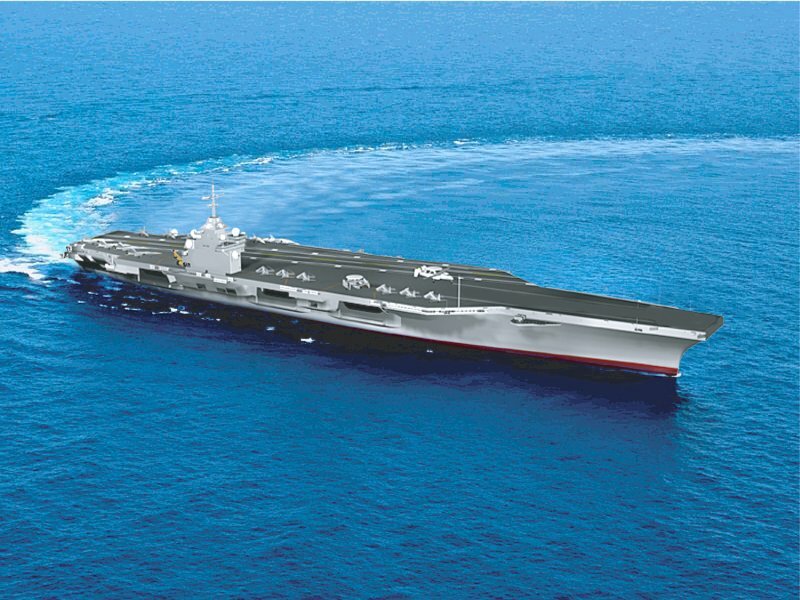 This would become the case in regard to Aircraft Carriers but not in regard to cruisers pr smaller surface ships. 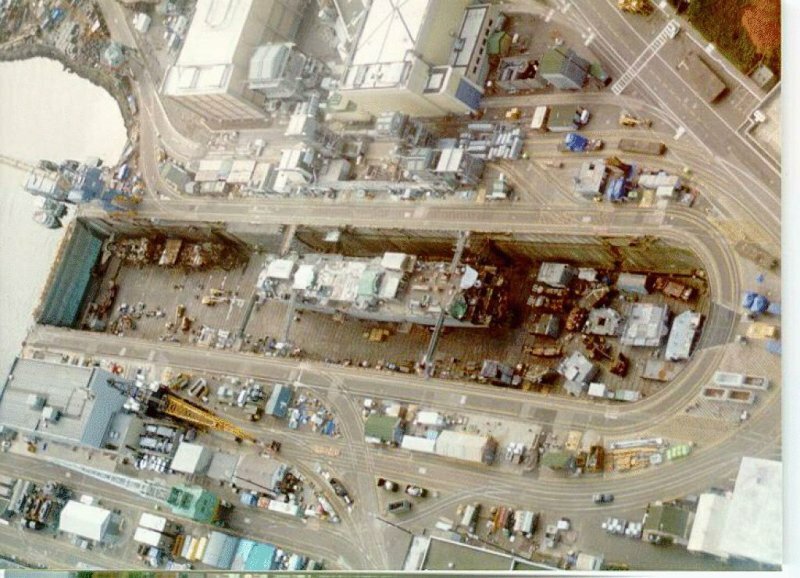 While seven more Nuclear Cruisers would be built none would be retained after the post Cold War reduction in force with all of the ships decommissioned, their nuclear plants recycled and hulks scrapped. 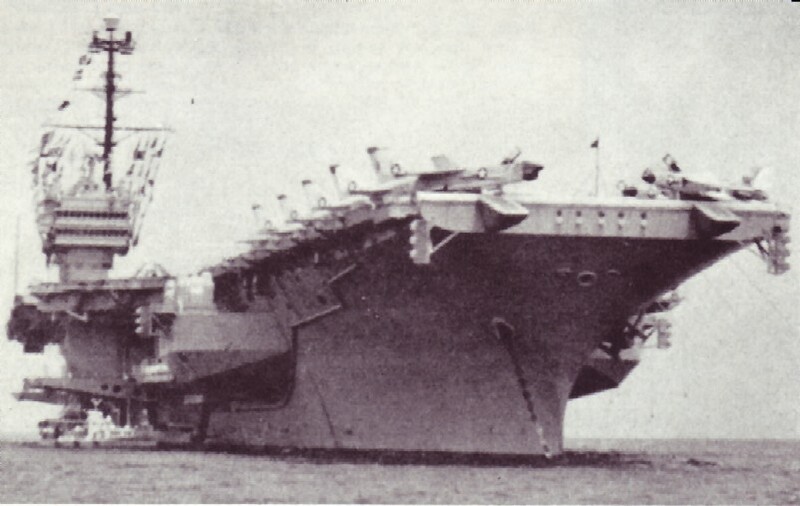 However they represented the pinnacle of surface ship design in their time and had the budgetary constraints of the post Cold War world taken place the likelihood is that at least six nuclear cruisers would still be in commission possibly upgraded with the Aegis Air Defense system making them the most versatile of surface ships. 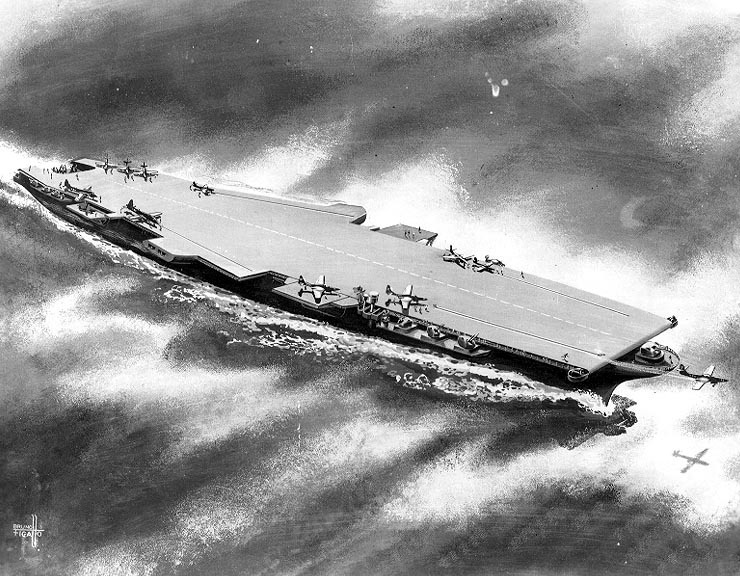 The first Aircraft Carrier designed and built as a nuclear ship was the USS Enterprise. 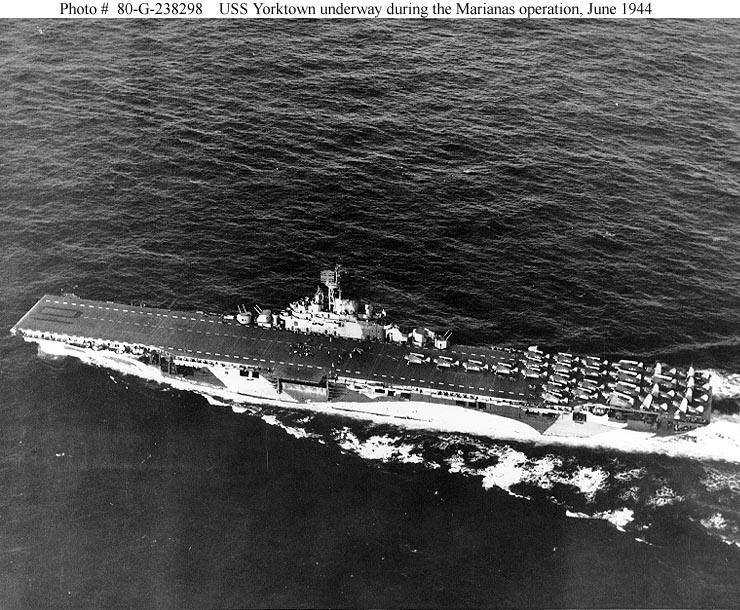 Named after the heroic USS Enterprise CV-6, she dwarfed even the Super-carriers of the Forrestal class which preceded her and the Kittyhawk class which followed her. 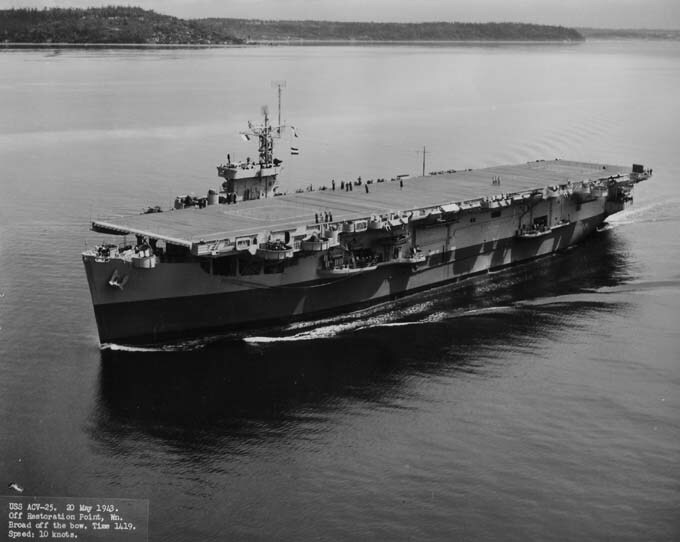 Laid down February 4th 1958 and launched September 24th 1960 the “Big “E”” was commissioned on November 25th 1961. 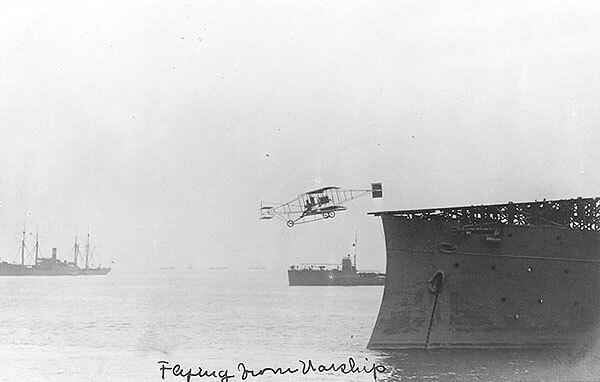 At 1,101 feet overall and displacing over 85,000 tons full load she was the largest carrier built until the Nimitz class. Her power plan was both experimental and revolutionary. 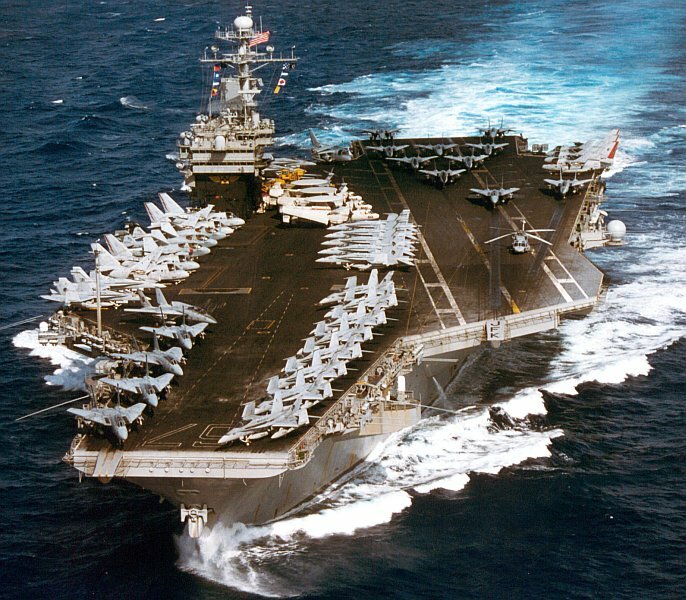 Equipped with 8 Westinghouse A2W nuclear reactors generating 2800,000 SHP powering geared turbines the Enterprise was capable of 35+ knots. 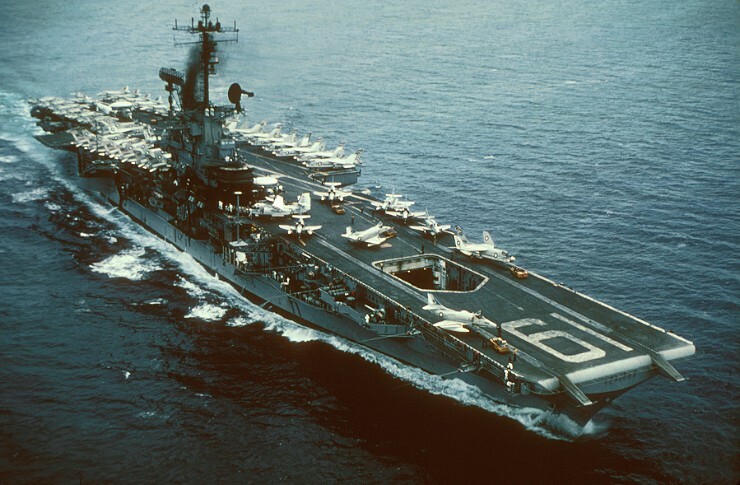 With a air group of over 70 aircraft Enterprise would serve in the Cold War, Vietnam, Desert Storm, the Balkans and Middle East culminating in Operation Enduring Freedom and Operation Iraqi Freedom. Coming into her 50th year Enterprise still serves on active duty as the oldest warship in the US Navy. 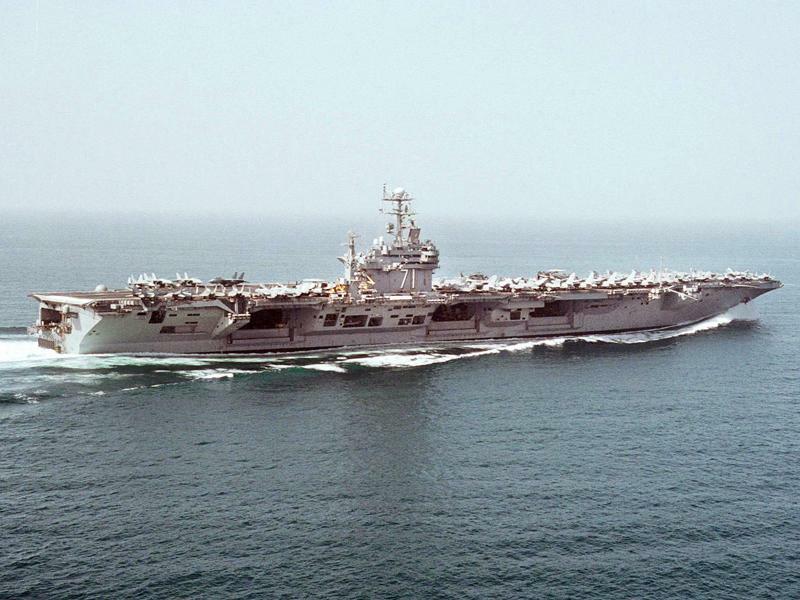 She is scheduled to be replaced in the next few years by CVN-78, the USS Gerald R Ford. 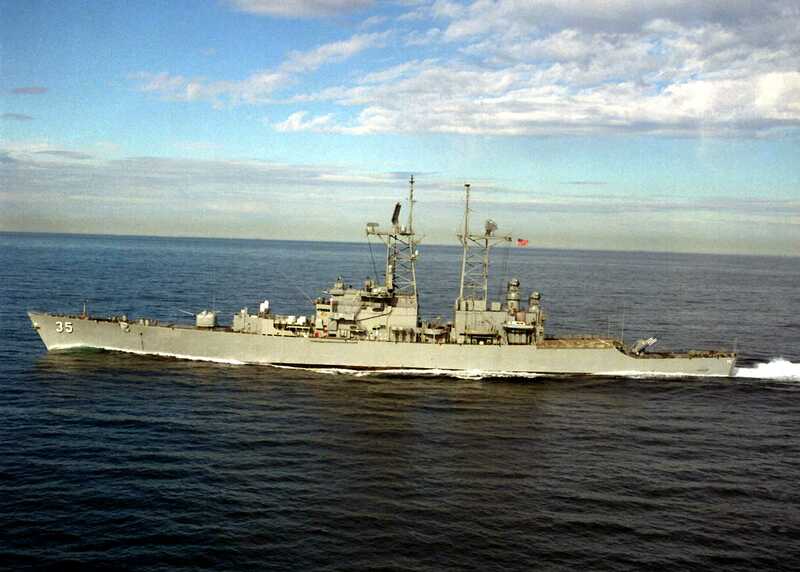 The USS Long Beach was the first nuclear guided missile cruiser and the only cruiser built following ships designed during World War II built as a large cruiser, all others would be on large destroyer platforms. 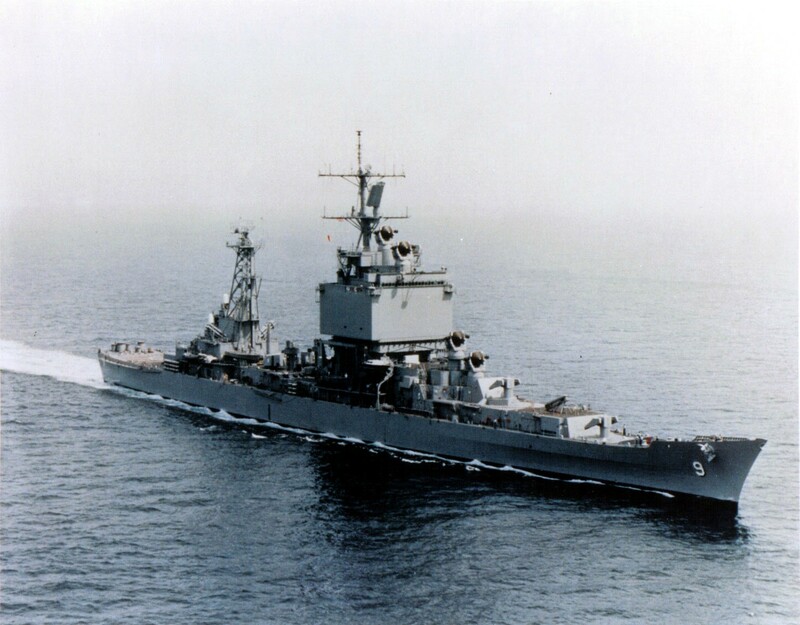 Previous guided missile cruisers had been converted from World War Two Light Cruisers and Heavy Cruisers, some of which retained their forward gun turrets while mounting missiles aft. 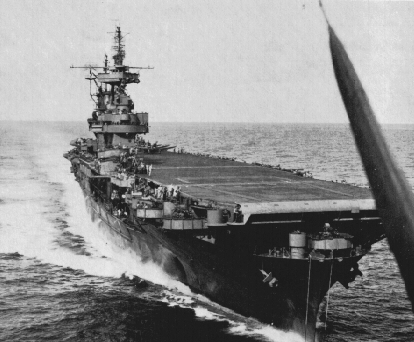 The Albany class also converted World War II ships had their entire main battery exchanged for missiles. The long beach represented an entirely new type of cruiser. Laid down December 2nd 1957, launched July 14th 1959 and commissioned September 9th 1961 she displaced over 15,000 tons full load. Large and fast equipped with 2 Westinghouse C1W reactors powering GE turbines producing 80,000 SHP she was capable of 30+ knots. She was equipped with a twin Talos missile launcher, 2 twin Terrier launchers two 5”/51 dual purpose guns in single mounts, the ASROC anti-submarine rocket system and six 12.75” ASW torpedo tubes. 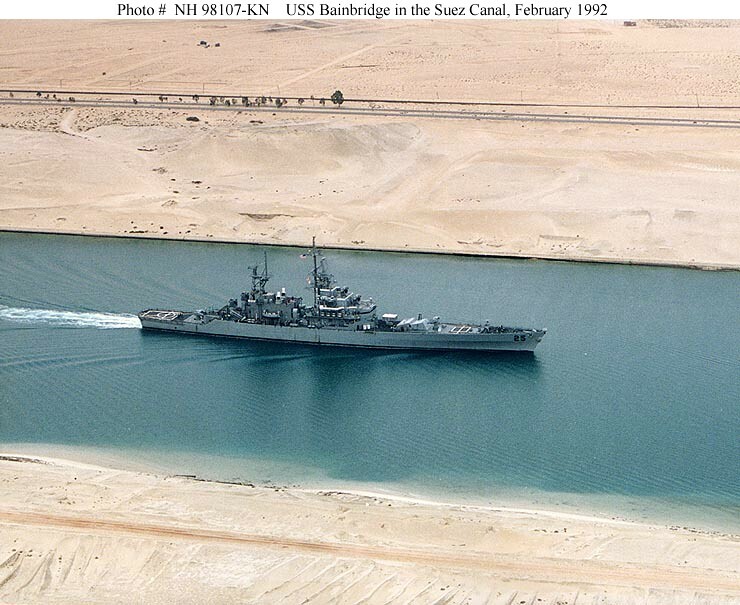 Long Beach would serve until 1995, taking place in every major operation except the Balkans when she was decommissioned. 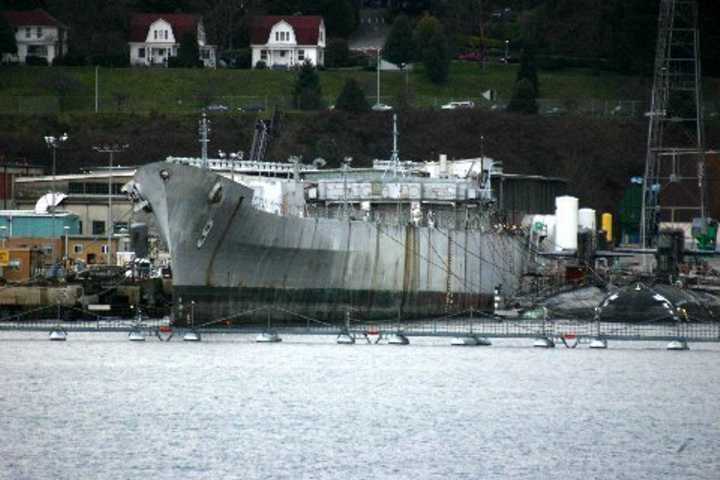 Her unique superstructure was razed, her nuclear plant recycled and her hulk remains, the trim cruiser lines still in evidence awaiting the scrappers torch at Bremerton Washington. 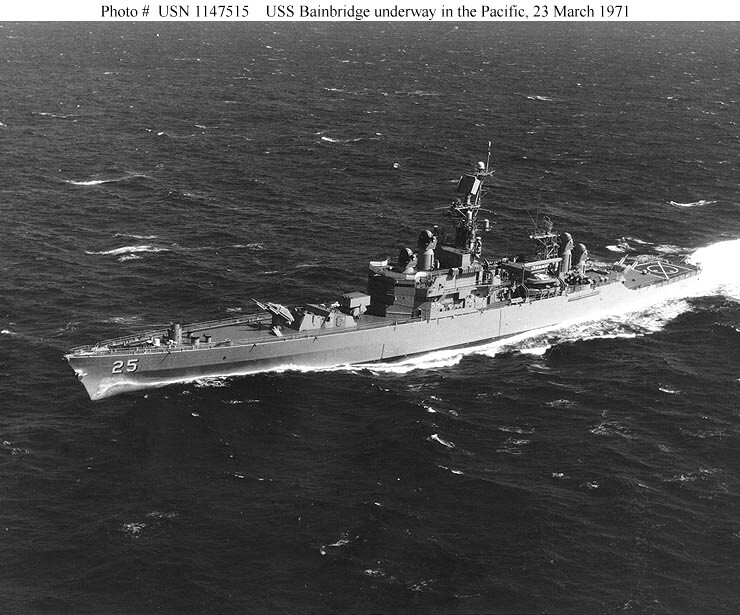 The USS Bainbridge originally classified as a Guided Missile Destroyer Leader and a nuclear powered ship of the Leahy class. 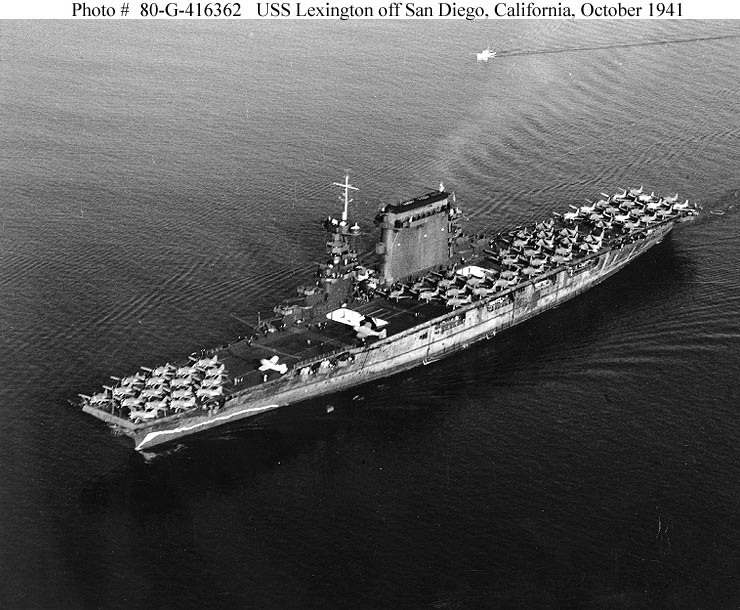 Bainbridge displaced 8,500 tons and 565 feet long she mounted two twin launcher Terrier missile systems, ASROC, six 15.5 inch ASW torpedo tubes and four 3” dual purpose guns and crewed by 475 men she like Long Beach had the capability of managing the air defense of the battle group. She was equipped with 2 GE 2DG nuclear reactors powering geared turbines capable of 60,000 SHP which drove her at 30+ knots. She was laid down May 5th 1959 and launched April 15th 1961 and commissioned on October 6th 1962. 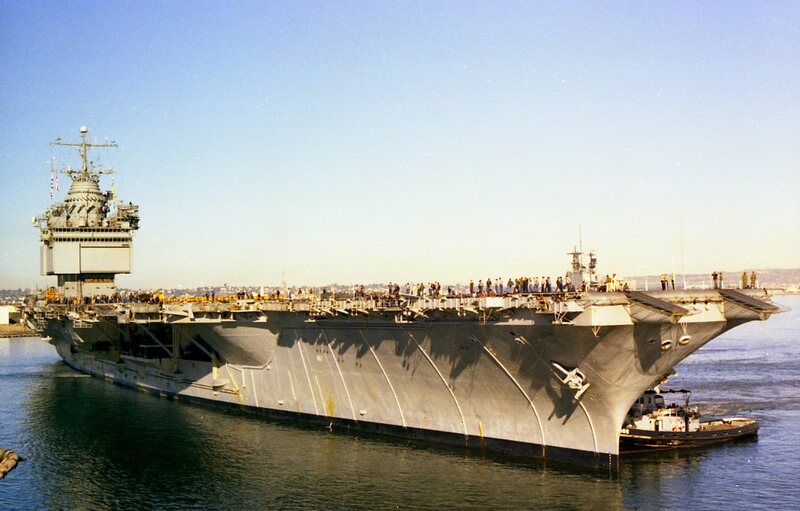 She like Long Beach and Enterprise would serve in most every major operation undertaken by the US Navy and during the post Cold War draw down would be decommissioned on September 13th 1996, her nuclear plant recycled and her hulk scrapped at Bremerton Washington. She would be modernized throughout her career with upgraded radars, missiles and having her 3” guns replaced by Harpoon Surface to Surface Anti-Ship Missiles and given the facilities to operate LAMPS helicopters. 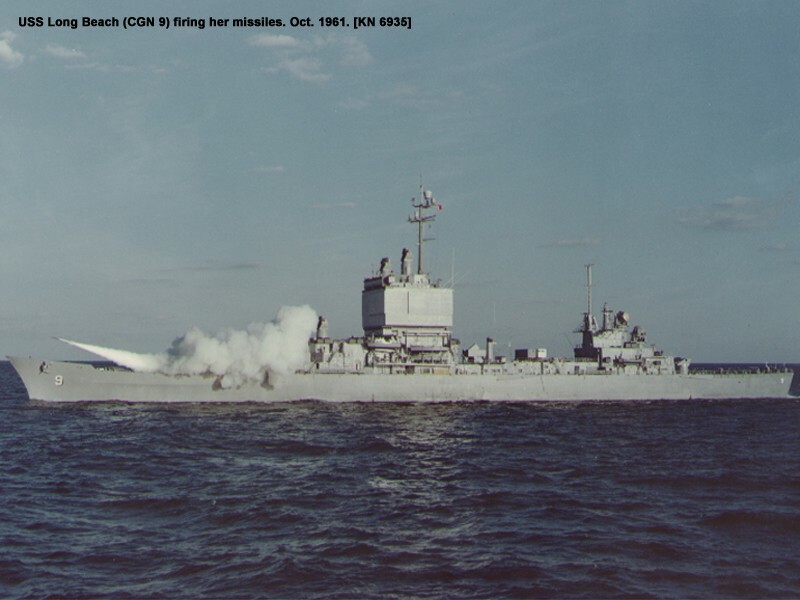 The USS Truxton DLGN/CG-35 was a nuclear powered variant of the Belknap class DLG/CGs and equipped with the same power plant but mounted a 5”/51 single mount gun forward and one twin dual purpose launcher for Terrier and ASROC aft. She would also be designed with helicopter facilities to operate a LAMPS helicopter and like Bainbridge be modernized throughout her career. 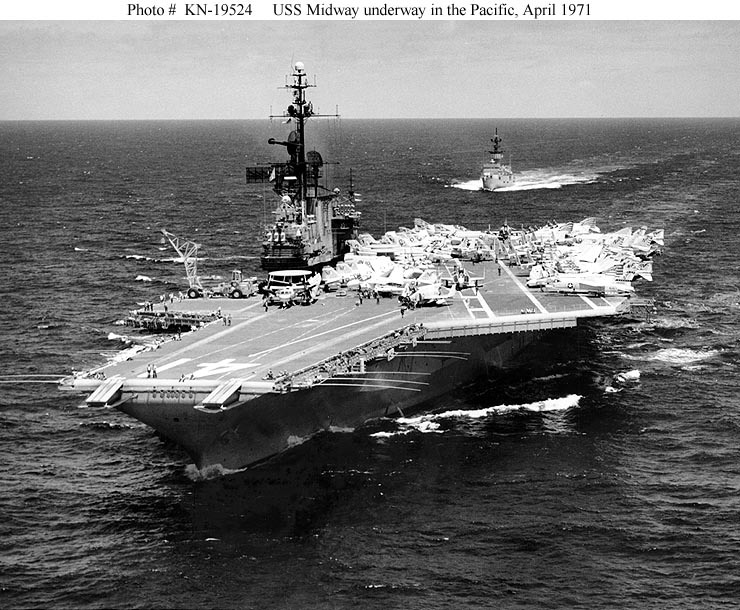 Laid down June 17th 1963 and launched December 13th 1964 she would not be commissioned until May 27th 1967. 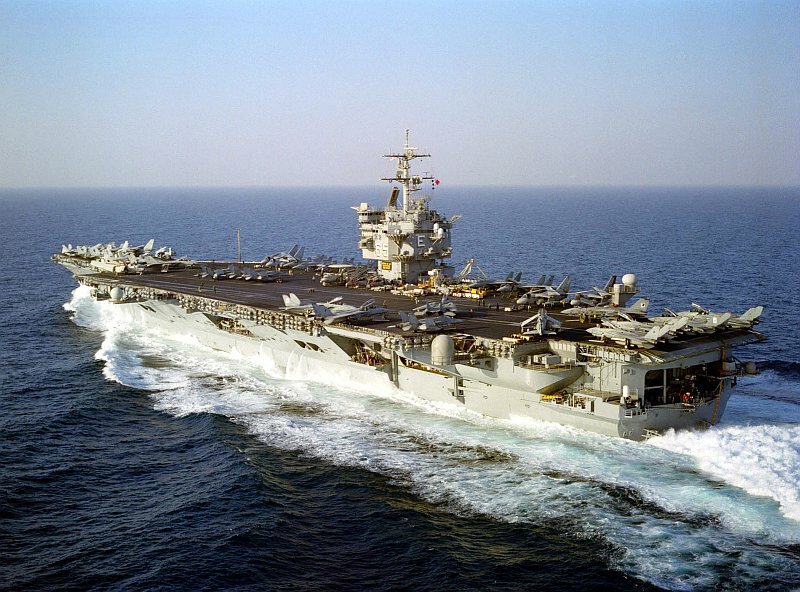 She also would serve in most of the major operations conducted by the Navy until she was decommissioned on September 11th 1995, her nuclear reactor recycled and her hulk scrapped. 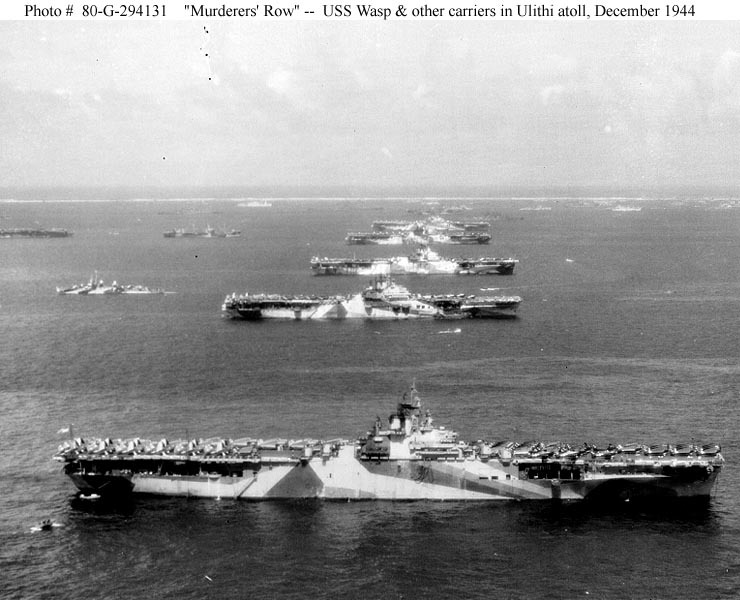 Enterprise alone remains of these pioneering ships but each would contribute to the future of US Navy shipbuilding. Next: Task Group 1 and Operation Sea Orbit.